Spongelab is an online community devoted to science communication and the use of digital content for learning. We attract educators, students, administrators and science enthusiasts with our stunning digital learning content housed on a robust online platform. There are a number of ways get involved with the Spongelab community and achieve your marketing goals! Contact us today to learn how. Sponsor an alignment between your print resource and Spongelab content and link your brand to related animations, simulations, graphics and interactives from our database. 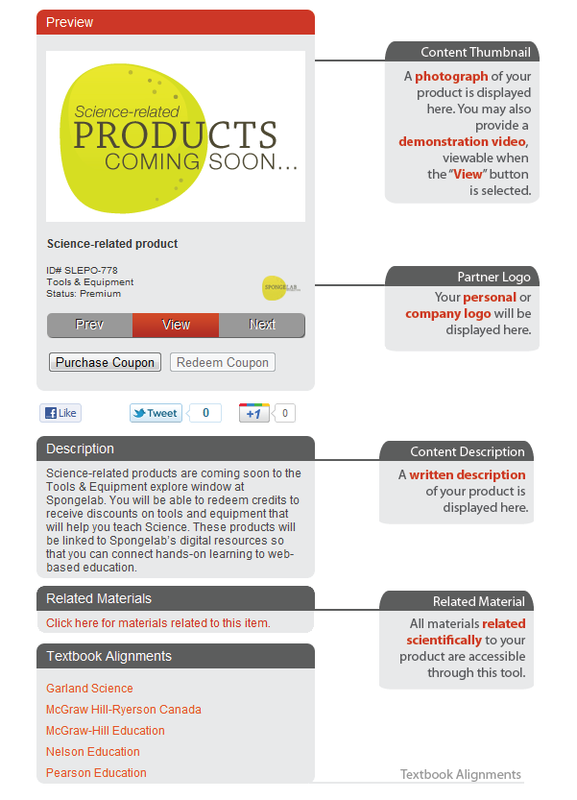 Position your brand alongside leading discussions in science classrooms across the globe. 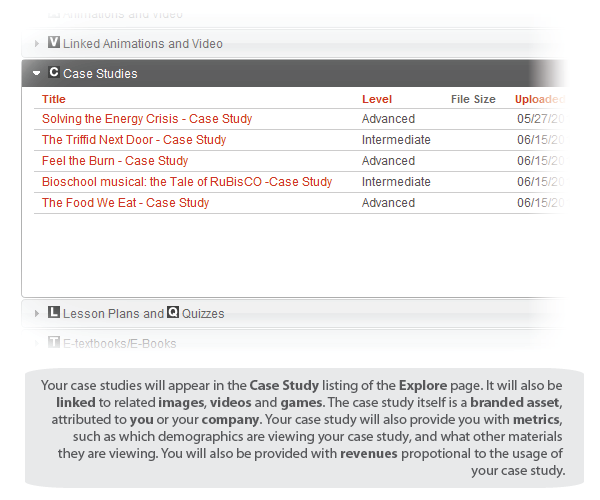 Sponsor a case study or educational asset and be an integral piece of the solution to many of today's top scientific discoveries by taking classrooms into involved discussion about your products, research and/or initiatives and how they relate to global issues. Join our exclusive roster of leading companies and organizations, and market to educators, students and science enthusiasts. 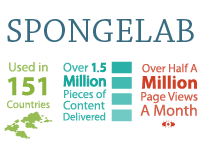 Spongelab users rack up points every time they engage with content, add to content, create lesson plans, manage classrooms or access metrics. 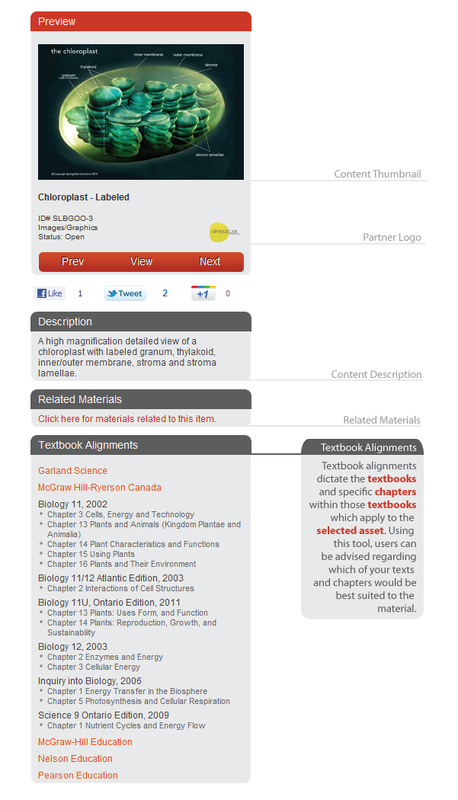 Their points allow them to shop a catalogue of top educational related products. For Product Partner pricing options, see our detailed breakdown of Basic, Enhanced and Premium annual packages. As a Content Contributing Partner (CCP), your content will be integrated into the Spongelab platform and connected to all other Spongelab resources and tools. CCP's are eligible to benefit financially from CCP revenue pool and content usage metrics. 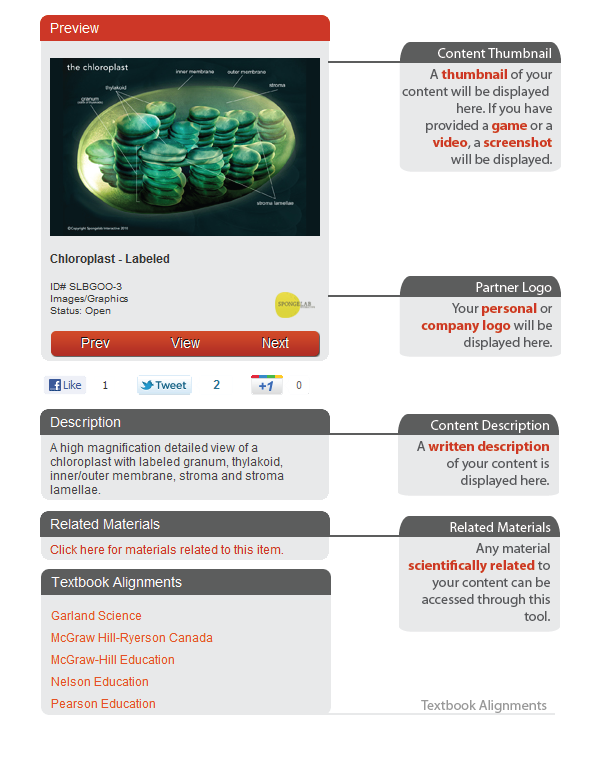 Extend the relationship of your brand and/or content as users employ Spongelab tools to organize and deploy content. Our Quarterly newsletters not only provide updates on new Spongelab product launches and upcoming events, but also features top industry trends and education news. Sent to a targeted list of industry professionals and Spongelab clients, our newsletter is a great way to promote your company, product and brand to decision makers in the education, science and new media industry. Participate in one of our surveys. Purchase questions specific to your company and product in one of our surveys or sponsor a promotional prize giveaway for survey participation. Bring awareness to your brand and make your presence known. By partnering with Spongelab at a tradeshow your brand will not be missed. Get your handouts, swag, logo and potential product placement in our booth space at strategic tradeshows and save. The Spongelab team is often seen participating in promotional events that attract media, educators, students, scientists, gaming enthusiasts and the general product. Don't miss your opportunity to team up with our team at our next event! Gain awareness with handouts, swag, and logo and/or product placement. As a partner involved with one or more of our Sponsorship opportunities, you have the ability to get your latest press release included in our online Press Kit. We speak with the media year round and they continue to access our press materials - be top of mind to leading mainstream, education and gaming media. Participate in our year-round email campaign to promote your company product and specials, launch new products and keep your business top of mind. We reach a targeted market of over 10,000 educators, administrators and industry professionals. Get into the mix! We look forward to announcing our new partnership to all our eager followers.